What is India Sudar ? 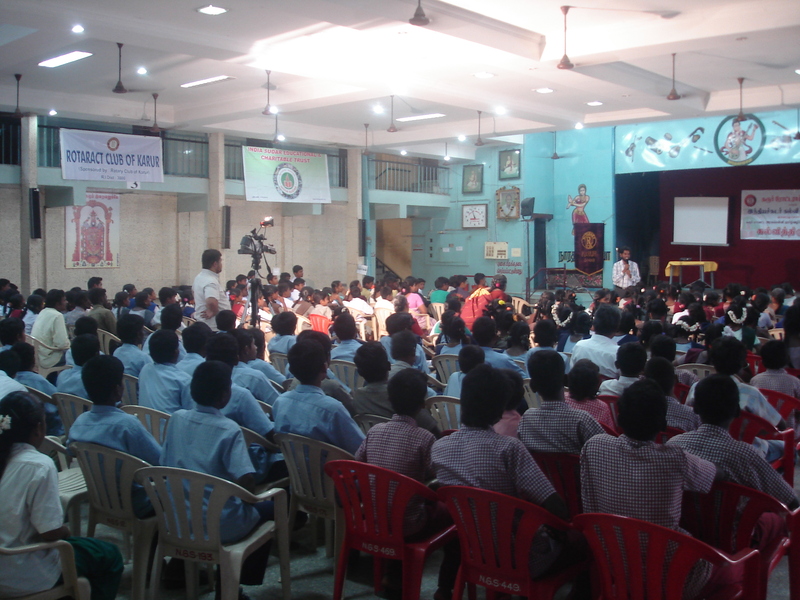 India Sudar Educational and Charitable Trust is a registered non-governmental, secular and non-profit social welfare organization working to provide quality education to the underprivileged children of India. 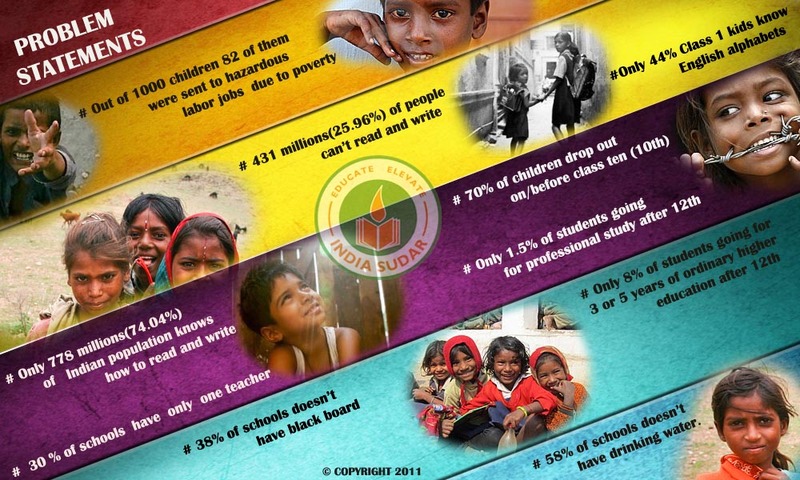 India Sudar was established in 2004 by a group of young Indians with a common vision of developing a prosperous and powerful India by enabling access to quality education for all. Donations to India Sudar are eligible for tax exemption under Sec. 80G of the Income Tax Act, 1961. India Sudar (Reg. No. : 454/2004) is audited by Govt. of India. Who We Are ? India Sudar team comprises of a strong and dedicated group of young working professionals, especially from the IT sector, who have come together to work towards our common vision and goal. At India Sudar, we firmly believe that enabling access to quality education to the children in the economically weaker sections of the society will bring about positive transformational change not only in their own lives but also our communities and our nation as a whole. What We Do ? 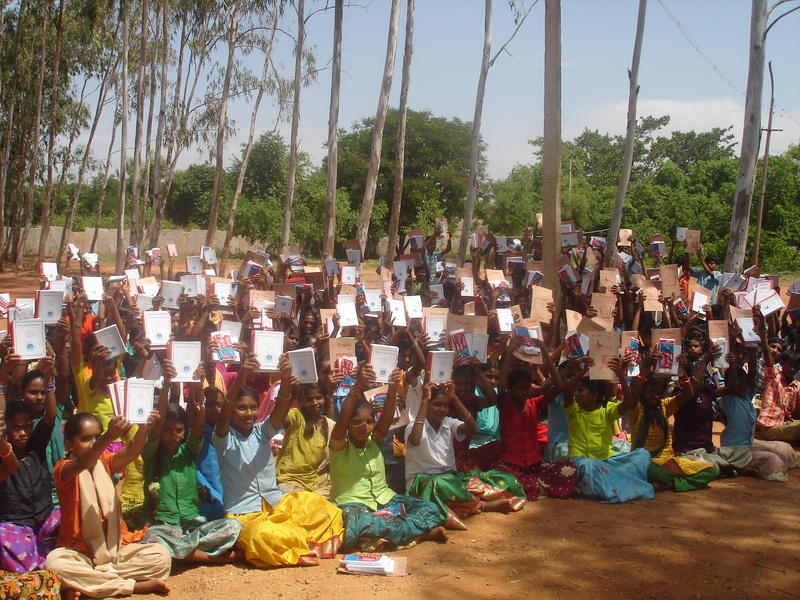 We partner and work with (Onsite) government schools and hostels, orphanages, educational blocks at village, taluk or district level to implement our program. 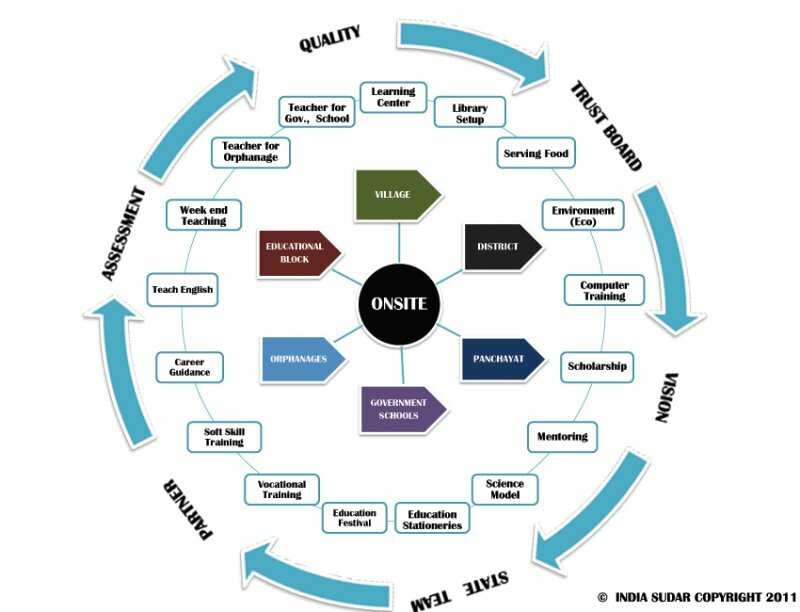 Our program serves to improve the quality of education by undertaking various activities such as funding hiring of additional qualified teachers, establishing a learning center or a library or a computer center, providing scholarships to students, conducting seminars and science events, providing career guidance and soft skills training etc. Where We Work ? Villages, Government Schools, Government Hostels, Orphanages, Educational blocks, Taluks and Districts. Indian State/Union Territory: Andhra Pradesh, Karnataka, Kerala, Tamil Nadu, Pudhucherry, Madhya Pradesh, West Bengal, Maharashtra, Assam, Rajasthan, Manipur. 70,56,572 INR invested to elevate India. How to join with us ? Subscribe to India Sudar Yahoo Group account by emailing to indiasudar-subscribe@yahoogroups.com. We will be sending Newsletters and Account sheets through this group. Hence subscribing to this group is required to be a member of India Sudar. and my name is jayakumar iam stding BCA Ist year in pachaiyappa’s college in chennai.